Despite being the wealthiest country in the world, too many children in America still grow up under some very difficult circumstances. Furthermore, opportunities for advancement out of these difficult circumstances can seem non-existent, especially in our urban areas. On the other hand, there is no denying that the American dream is still alive and achievable no matter who you are or where you come from. And no one embodies this rise to success against all odds better than Sean "P Diddy" Combs. In fact, Diddy might be the best real life example of The American Dream in the history of our country. For anyone out there who might be struggling through difficult circumstances, just pay attention to Diddy's story. Born in a housing project, the son of a murdered drug dealer, today Diddy is a multi-media mogul with a personal net worth of $825 million. He is an amazing example of just how far you can climb if you set your mind to a dream and work hard to make it happen. Sean John Combs was born in New York City on November 4, 1969, and spent his early childhood in a housing project in Harlem. His father, Melvin Combs, worked with Frank Lucas, a convicted drug dealer. When Sean was three, his father was shot and killed while in his car near Central Park for drug-related reasons. His mother, a teacher's assistant and model, almost immediately packed up everything they owned and moved the family to Mount Vernon, New York, a suburb just north of the Bronx. 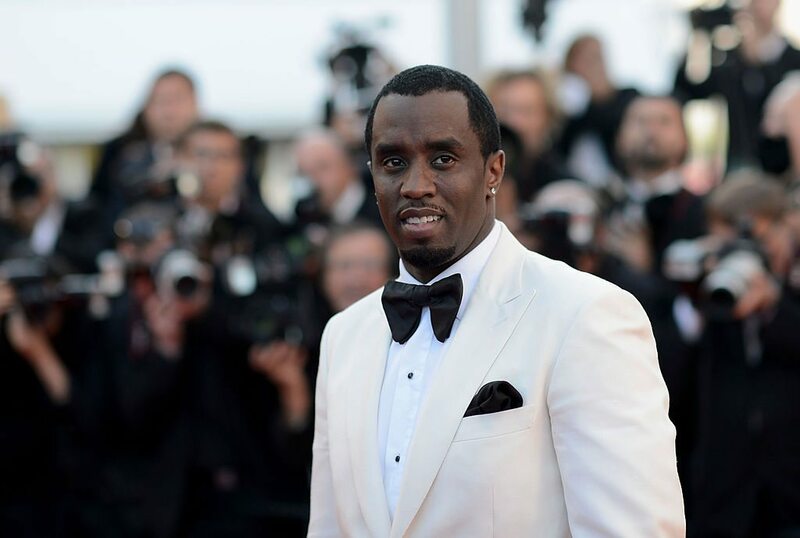 His mother's decision to move changed Sean Combs' life, and rather than succumbing to the lure of the streets like many of the boys and men of his old neighborhood, Diddy went on to graduate from a prestigious school called Mount Saint Michael Academy. He then went on to college at Howard University in Washington DC to major in Business. While at Howard, Diddy landed an unpaid internship at Uptown Records in New York City. He got the internship through the rapper Heavy D who knew Diddy from back in Mount Vernon. How was it possible for Diddy to have an internship in New York City while attending college in Washington DC? Believe it or not, Diddy re-arranged his schedule so he could commute up to NYC several days a week by train for his internship, while still attending class. He actually woke up every Thursday morning at 5am and boarded a train to NYC to be at work by 10am. He would then return to DC late on Friday night to promote parties all weekend. By his second year at Howard, however, Diddy realized he was more interested in pursuing his career goals than his academic goals so he dropped out and began working at Uptown Records full time. Thanks to his razor sharp ear for talent, Diddy was quickly promoted from intern to A&R rep for Uptown. He was subsequently promoted to talent director and began to make a name for himself developing artists such as Jodeci and Mary J. Blige. Within two years, he was a Vice President. Diddy was just 22 years old. Diddy was flying high at Uptown, but it all came crashing down in 1991. He heavily promoted a celebrity basketball game to raise money for AIDS to be held in the City College of New York's gymnasium. The event featured a number of popular artists, and was way oversold. Ticket holders were literally banging on the gymnasium doors to get in. The overselling resulted in a stampede that killed nine people and seriously injured 29 more. There were no criminal charges filed, but Diddy paid the families of the victims an undisclosed sum. The tragedy soured his tenure at Uptown Records, and in 1993, he was fired from the company. Diddy immediately set about launching his own record label, establishing Bad Boy Records in 1994. The Notorious B.I.G. and Craig Mack followed him from Uptown Records, and up-and-coming artists such as Carl Thomas, Faith Evans, and 112 signed on soon after. Established artists began seeking his company out for production, working with his in-house production team, The Hitmen. Over the course of the next few years, he produced dozens of hit tracks for Jodeci, Mary J. Blige, Lil' Kim, Mariah Carey, SWV, Aretha Franklin, and a host of other artists. He also produced multiple tracks for TLC's "CrazySexyCool" album. In 1997, he decided to release his own album, recording under the name, "Puff Daddy", his nickname from childhood. His first single, "Can't Nobody Hold Me Down" went to #1 on the Billboard Hot 100, and his debut album, "No Way Out", went to #1 during its first week on sale. It went on to win the Grammy for Best Rap Album in 1998 and went seven times Platinum. However, in 1999, his success was once again marred by violence. First, he was sued for landlord neglect. Then he was charged with second-degree assault and criminal mischief, after he physically assaulted a record executive at Interscope Records during a disagreement about the airing of the music video for "Hate Me Now". Later that same year, he was arrested for weapons violations and charges in relation to a shooting at a New York City nightclub that he was attending with girlfriend at the time Jennifer Lopez. The charges against him were later dropped, but the highly publicized trial would dog him for the next few years. Diddy released his second studio album, "Forever" in the late summer of 1999. Many members of the hip hop community were very vocal about their dislike of Puff Daddy's music, regularly complaining that it was too commercial and featured a "watered down" sound. However, the public at large seemed to disagree, and "Forever" climbed to #2 on the Billboard charts, spawning three successful singles along the way. In an effort to distance himself from the craziness of the late 90s, he changed his name to P. Diddy, and then to just Diddy. He also began to act, as well as produce and rap. Since then, he has released four more successful albums, and appeared in co-starring roles in such film and television projects as "Made", "Monster's Ball", "Get Him to the Greek", "Carlito's Way: Rise to Power", "A Raisin in the Sun", "CSI: Miami", "Hawaii Five-O", and "It's Always Sunny in Philadelphia". He also co-produced and served as the primary judge on the reality competition series, "Making the Band". In addition to his rap career and acting careers, Diddy has been an extremely savvy entrepreneur He launched a successful clothing line called Sean John in 1998. Today Sean John has annual revenues well north of $150 million. Like the rest of his life, the success of the clothing line was not without controversy. After discovering that the conditions in the Honduras-based factory where much of the clothing was produced were abusive and defied Honduran labor laws, he spearheaded an extensive investigation that resulted in factory conditions being drastically improved. Just a few months later, his clothes were stripped from Macy's shelves after it was discovered that a line of jackets was made with dog fur. He was made aware of the source of the fur and production was stopped. He now also owns the Enyce clothing line which was purchased from the Liz Claiborne company for $20 million. Diddy has an extremely lucrative arrangement with the makers of Ciroc Vodka which entitles him a large percentage of profits every year in addition to a huge payout if the company is ever sold for more than $1 billion. 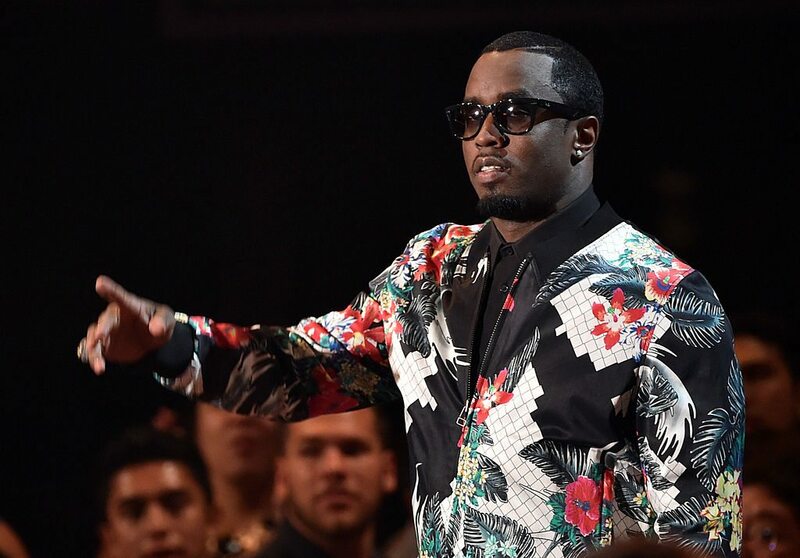 Though his career has definitely had its ups and downs, Diddy is now clearly on top. Thanks to a pro-active mother and a healthy dose of innate business acumen, he is now one of the most successful entrepreneurs in the United States. Combine his business success with his three Grammy Awards and two MTV Music Awards, and it's clear that he has definitely made an impact on pop culture. With a movie production company, and plans to open a business school, it's safe to say that Diddy is going to keep climbing for a long time. As of this writing, Diddy is one of the richest rappers in the world with a personal net worth of $825 million. Sean Combs might just be the best example of the American dream our country has ever produced!